http://maientertainmentlaw.com/?search=prednisone-online-buy I hate to admit it, but I’ve never been much of a gardener. 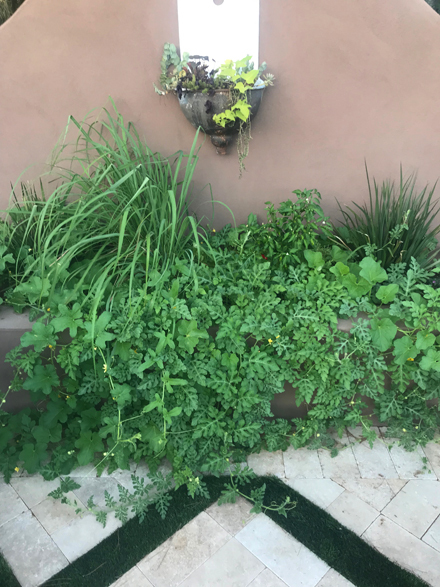 I’ve had an herb garden my entire adult life, so I can grow herbs. And I’ve always had fruit trees, but that’s not gardening. 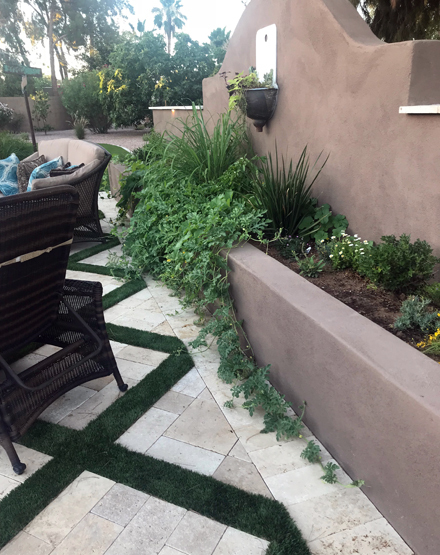 http://cinziamazzamakeup.com/?x=acquistare-levitra-Milano I’ve tried to grow tomatoes, carrots, lettuce, radishes, peas, pumpkins, eggplant, okra, and even zucchini. I’ve had success with not a one! Not even zucchini. 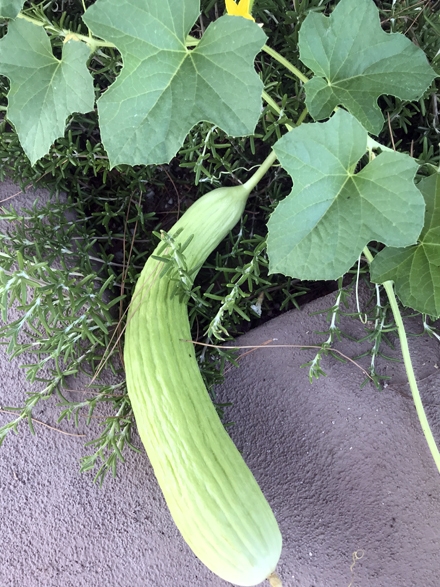 Everyone else I know gets so much zucchini, that they are begging people to take it from them. Nope. This year it’s different. I don’t know if it’s the new house, new garden, new dirt, or new attitude, but I’m a farmer now! At least that’s what I said in my Instagram post above. 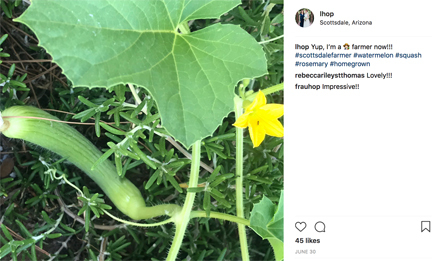 But it turns out I’m not really a farmer because I thought the photo above was a zucchini. I forgot what I’d planted. It’s a cucumber. 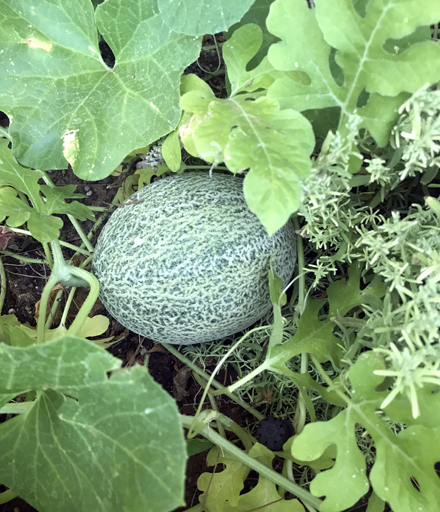 See #squash above? Not a farmer. 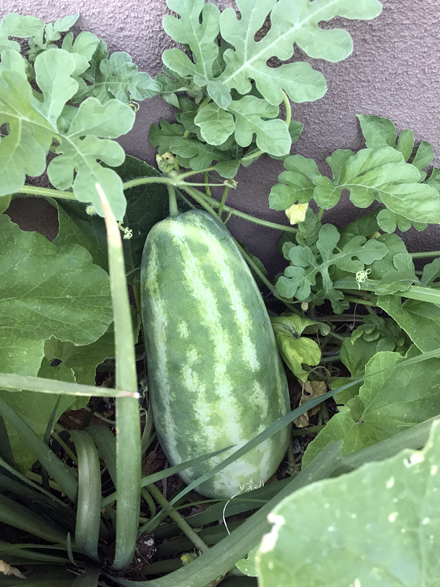 Here is that same cucumber a few days later. And here is my current harvest of cucumbers. 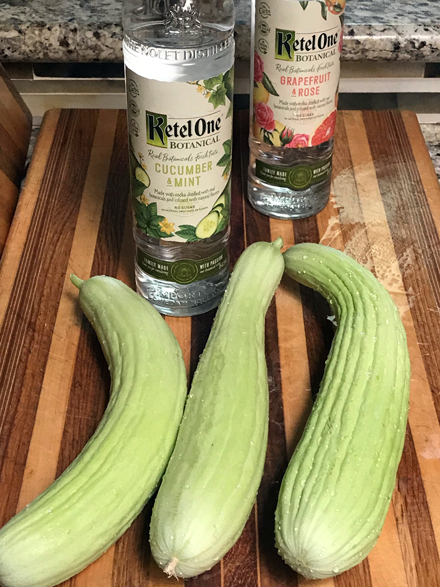 Why is there Ketel One behind the cucumbers? 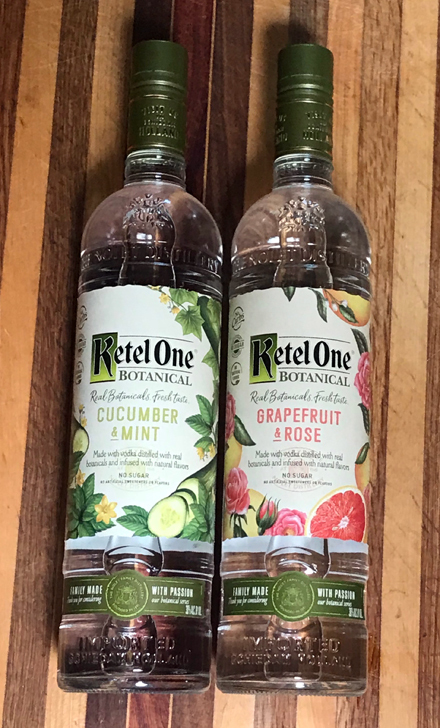 Because my friend, Jen, told me about the new Ketel One Botanicals. I love the idea of them. They are lower in alcohol and calories. Botanical is vodka distilled with real botanicals and infused with natural fruit essences. I made a delicious cucumber martini with the Cucumber Mint Botanical and my homegrown cucumber. 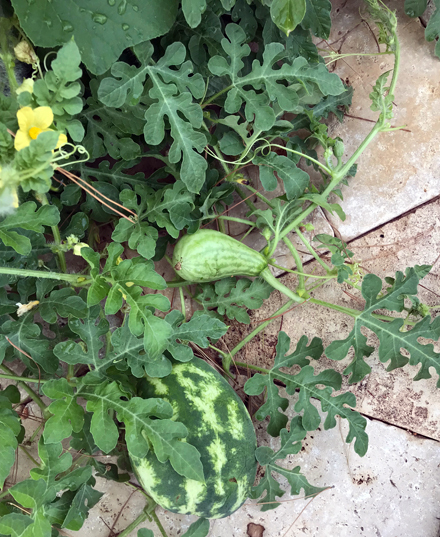 Back to the garden, I was also successful with cantaloupe and watermelon. 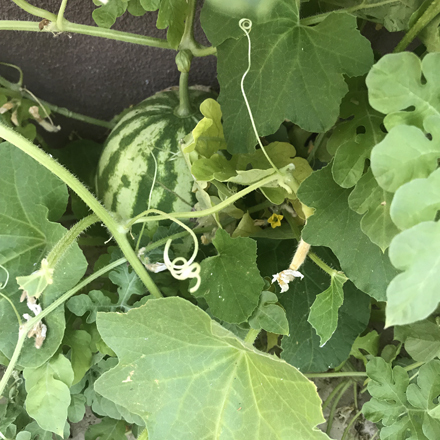 I’ve harvested that lovely perfectly round watermelon above and now I’m waiting for these weird shaped ones to be ready. See that tall grassy stuff at the left of center? 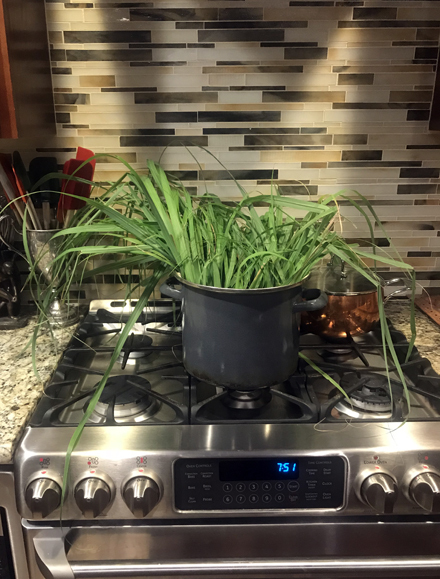 That is lemongrass. It is out of control. 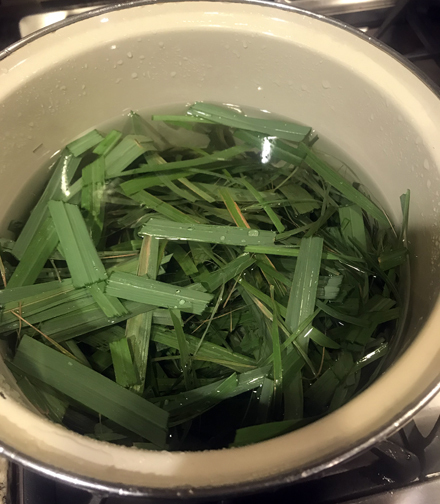 When you cook with lemongrass, you use the stalk, not the tall grassy stuff. 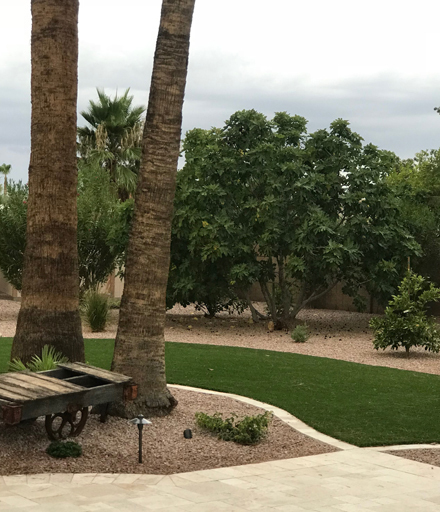 I usually trim the grass and throw it out. 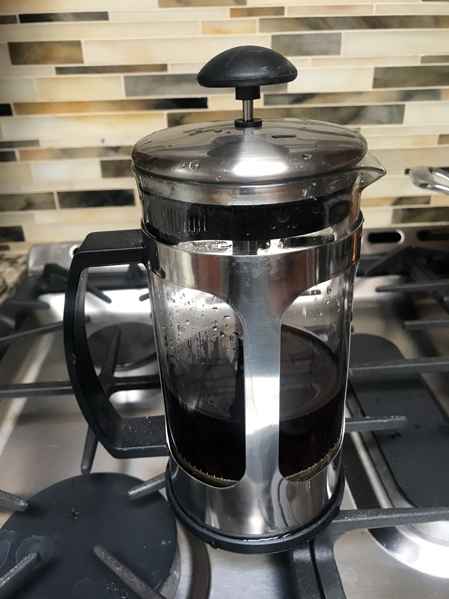 This time I decided to boil it. I used scissors to cut it up and then I brought it to a boil and let it simmer for a couple of minutes. Then I strained and cooled it. Next, I steeped some tea and mixed the two together. I currently have 4 or 5 fig trees in my yard. This is the big one. I thought it was a kadota fig tree, which is what I begrudgingly had at my last house. I’d asked for a mission fig tree, but my yard guy mistakenly bought a kodota. 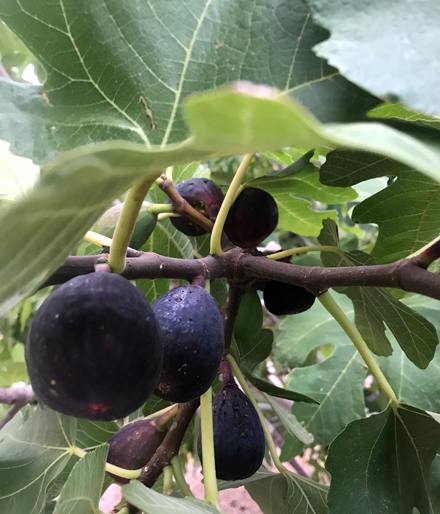 I didn’t realize it until long after it was planted and started producing figs. And when I moved into this house, this tree had green figs on it as well. They never turned black, so I just let them fall to the ground. But guess what? I just discovered, to my surprise and delight, that this big tree is a mission fig! Yay! Look at those beauties! I’m so happy! 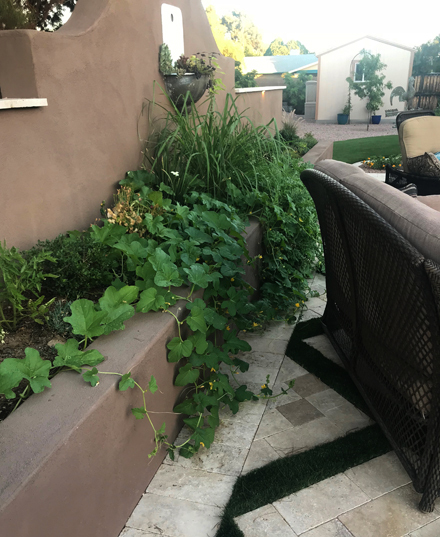 Linda, your garden is lovely! Wouldn’t matter if it didn’t produce anything, it is just so pretty to look at! PS Love the new Ketel One flavors! Try the grapefruit with soda, wedge of lime, and a splash of St. Germain…Yum! 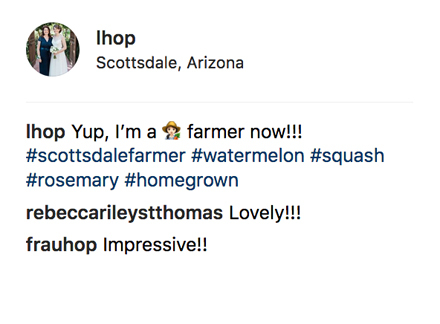 Amy, first, thank you for the kind comment about the garden. 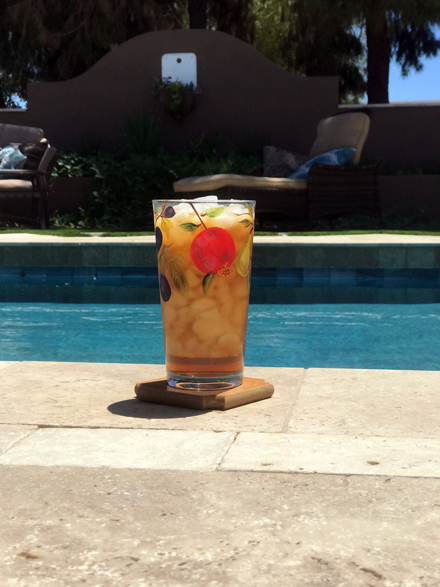 Second, I’m trying that cocktail for sure! Thanks for the tip.